Research also suggests that slightly messy environments foster creativity and ingenuity (Alexander Fleming got his idea for penicillin because he had a messy lab). 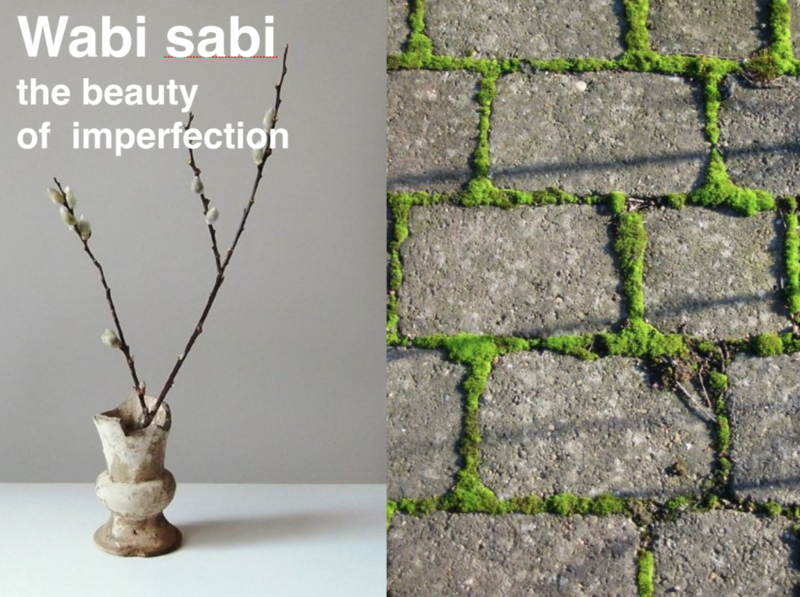 Wabi sabi to some extent encourages and embraces a creative mess and clutter (which some feng shui schools demonise). It is also in line with 80/20 rule (Pareto Principle) which states that 20% of effort should get you 80% of desired results. In short, don’t sweat the small stuff (if it’s unnecessary). 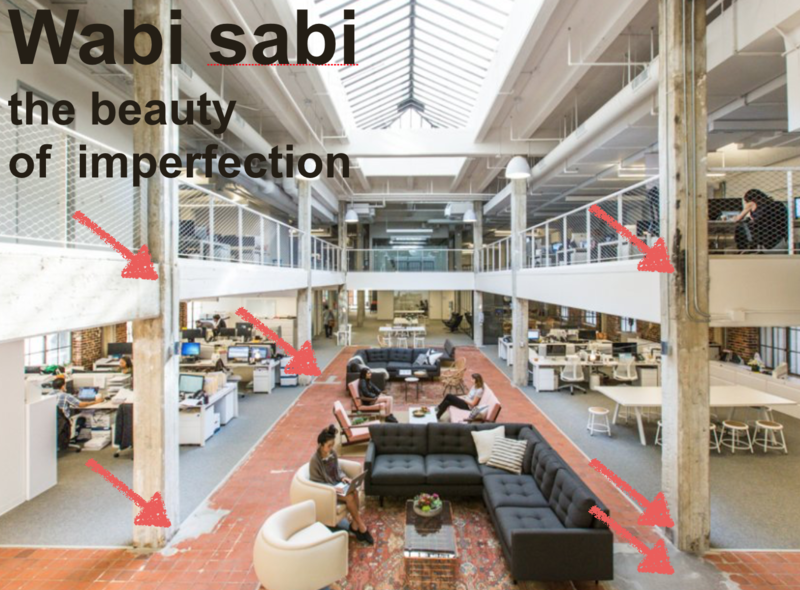 Many shops and workplaces now utilise wabi-sabi in their environments to encourage creativity, relaxation, embracing the rustic themes and actually to save money on unnecessary redecoration. 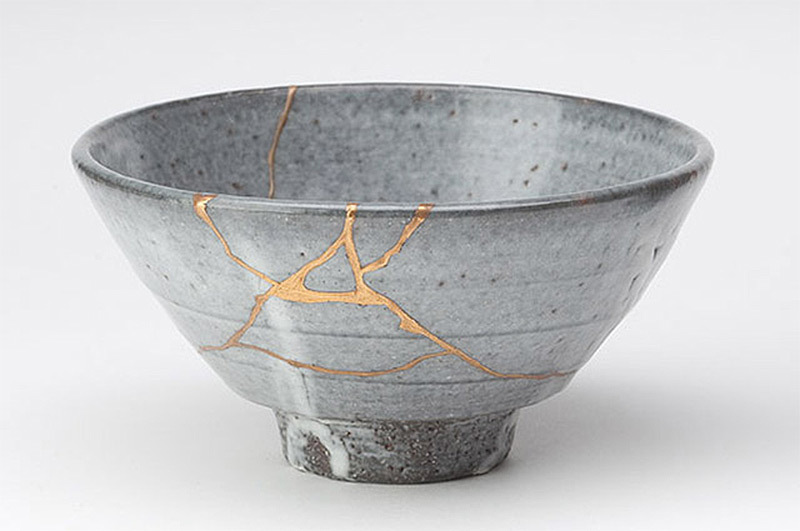 Posted in Wabi Sabi and tagged kintsugi or “golden joinery, ”.